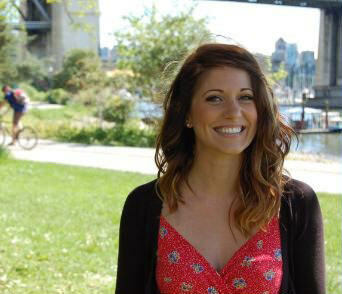 Casey-Jo is an energetic and charming girl, living and loving Vancouver, with a passion for learning and connecting. Professionally she boasts talent in promotions, event production, marketing, and social media, and has previously worked for CTV Television, LiveNation, Much Music, and The Vancouver Canucks. She has also completed her 200 Hour Yoga Teacher Training and Yoga Teacher Integration Program. She currently spends her days working in the Public Relations field, and talks on the radio in the evenings and weekends as an On-Air Announcer at 102.7 The PEAK [www.thepeak.fm]. She loves that she gets to play the best music in the wonderful city of Vancouver, while working with amazing people and dancing to killer bands. When not at live music events or concerts, she focuses on slowing things down and turning inwards, specifically by chasing beach sunsets and sticking her toes in the sand. A spiritual, soul-seeking gal with panache and zest for life!